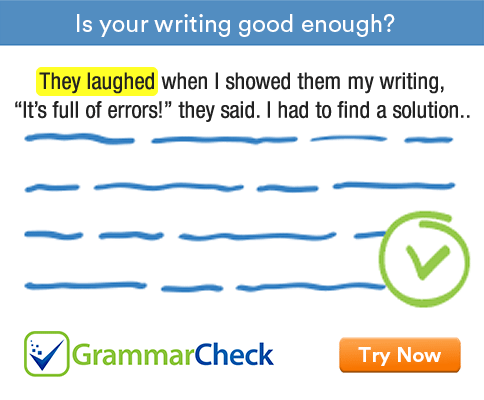 Complete the following sentences using a definite or indefinite article. 1. I had ………….. egg and ………. glass of milk for breakfast. 2. …………. leopard which escaped from ………….. zoo has been caught. 3. Have you finished reading ………….. book you borrowed last week? 4. This is …………… story you will enjoy. 5. ……………. rabbit was hiding in ………. bush. When we went near ………. bush, …………. rabbit ran away. 6. …………….. girl you met is my niece. 7. Can you shut ……….. door? 8. Please open ………. window. 10. It was …………… unforgettable experience. 11. Jane is …………… most intelligent student in the class. 12. India is ……………. largest democracy in the world. 1. I had an egg and a glass of milk for breakfast. 2. The leopard which escaped from the zoo has been caught. 3. Have you finished reading the book you borrowed last week? 4. This is a story you will enjoy. 5. The rabbit was hiding in the bush. When we went near the bush, the rabbit ran away. 6. The girl you met is my niece. 7. Can you shut the door? 8. Please open the window. 9. Who spilt ink on the carpet? 10. It was an unforgettable experience. 11. Jane is the most intelligent student in the class. 12. India is the largest democracy in the world.